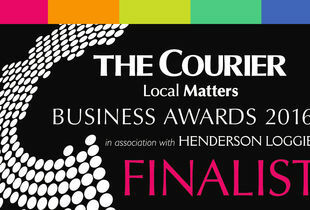 We have just been notified that we have been nominated for an award with The Courier! More on this later in the year...! Copyright 2016 - 2019 Tayside Aviation all rights reserved Responsive Website Design , Development & Hosting by mtc.